BYU students have worked with Eric Eliason to record the lacework traditions of the Island of Saba, preserving it for future generations. PROVO, Utah (September 21, 2015)—Eighty miles east of the U.S. Virgin Islands in the Dutch Caribbean sits the island of Saba. The island is a potentially active volcano measuring five square miles with a population of just less than 2,000 people split among four villages: St John’s, Windwardside, Hell’s Gate and The Bottom. The island juts up from the ocean with sheer cliffs on all sides, making it a poor location for a port, and its mountainous terrain makes export agriculture impractical. So for several decades, Saba supported its economy through a less conventional staple: lace, hand-threaded by the women of Saba and shipped to customers all over the world. Though Saba’s golden age of lacework has since passed, faculty and students at BYU have worked together to help reawaken the tradition for current generations and preserve it for future ones. Eric Eliason, professor of English literature specializing in folklore, first encountered Saba lace as a graduate student researching the emergence of nationalism on Saba. 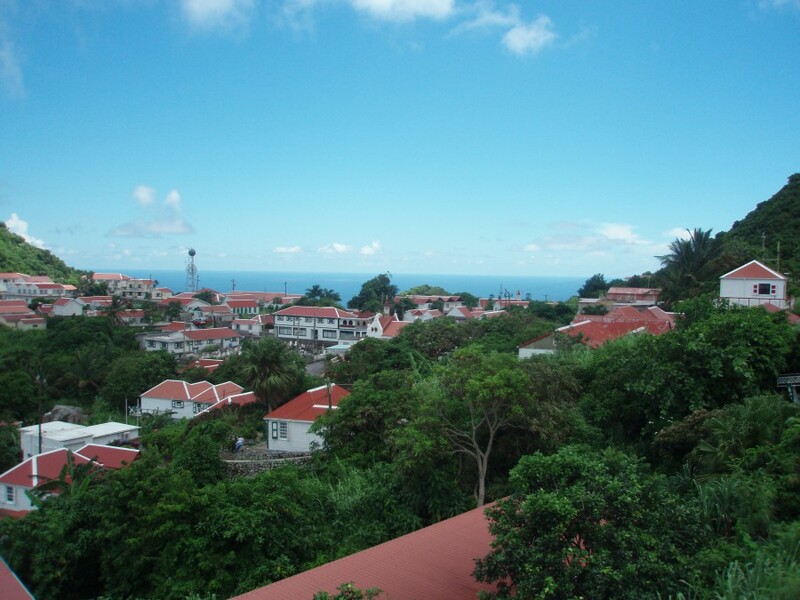 Since its settling in the 1630s, Saba has been claimed by various nations and is now a part of The Netherlands. Though Eliason was able to gather more than enough material to write his master’s thesis, what really struck him was the island’s drawn threadwork tradition. 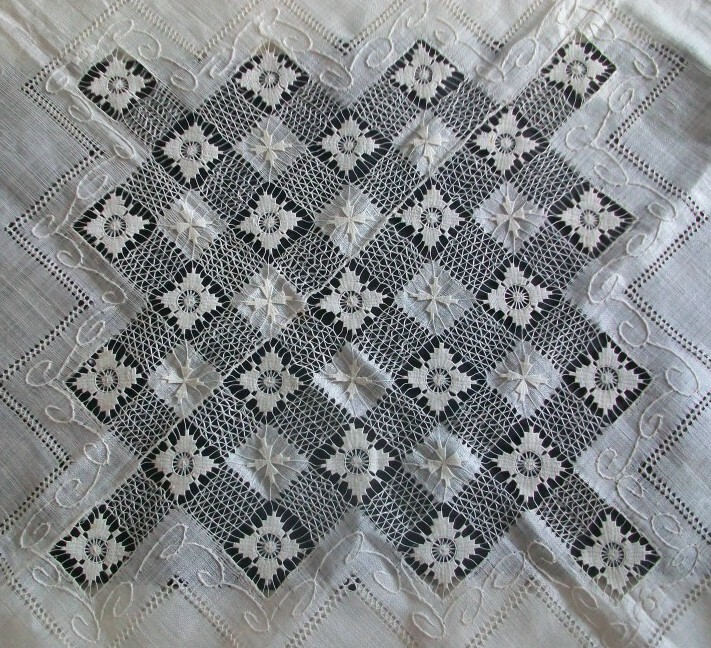 Lacework came to Saba in the late 1800s and spread among the island women. With the majority of the men away from the island seeking employment as sailors and ships captains, the women set out to support the island’s struggling economy. 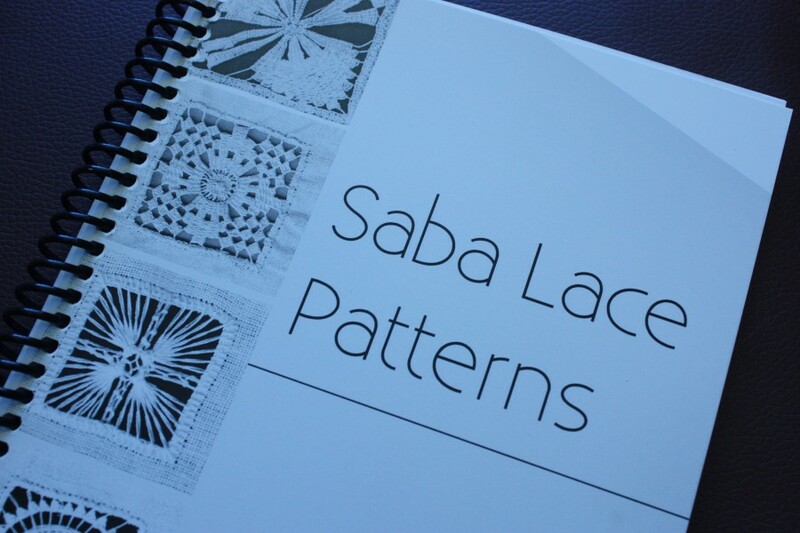 In 1997, while still in graduate school, Eliason published The Fruit of Her Hands: Saba Lace, History & Patterns, a book that recounted the lace’s history and presented a wide variety of lace patterns used by the island’s women. Though lacework on Saba has declined since the 1950s, it still survives through the tourist trade, and Eliason’s book stands as a reminder of the islanders’ heritage. During a follow-up visit to the island in 2010, Eliason learned just how much the Sabans appreciated his book. “There were ladies who hadn’t been doing it before who were doing it now, in part because they could learn new patterns from this book,” he said. “And they had drawn on the sides, made notes. Every single one of them.” The book helped revitalize the Sabans’ interest in lacework and became an effective tool for practicing their craft. Eliason decided to publish a follow-up book, this time enlisting the aid of editing students and the Humanities Publication Center. Together, they set out to document the many patterns used on the island and identify the woman responsible for each one. Having seen the way that the Saban women had crammed their notes into the margins of the previous book, the students designed the new handbook to be used: pages were made empty for readers to make notes beside the patterns and add their own innovations. A spiral binding was added to make it all the easier for readers to use. Samuel covers the English Department for the College of Humanities. He is a junior pursuing a degree in American studies with a minor in editing.